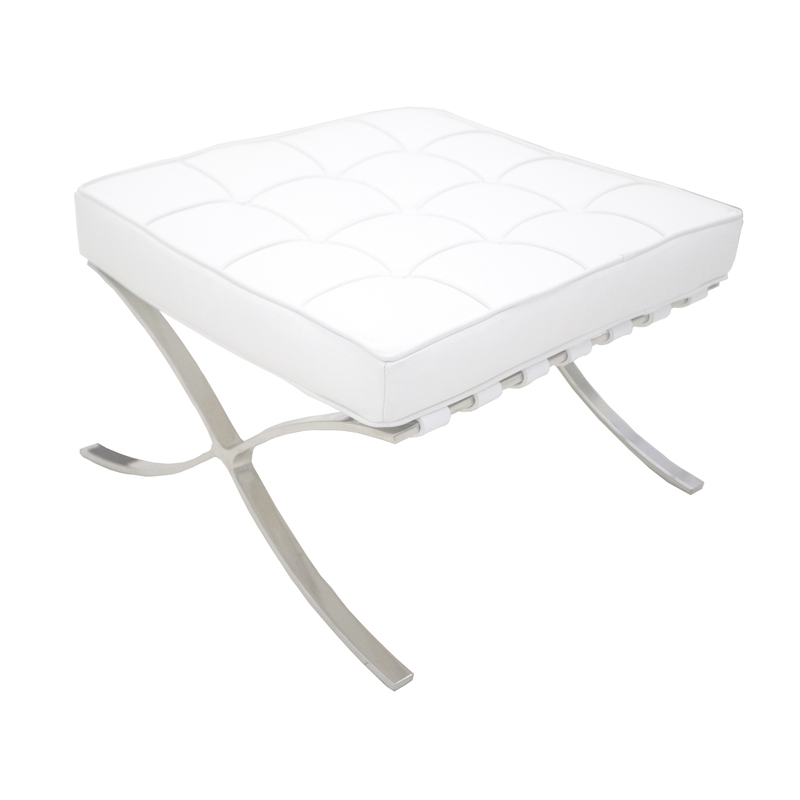 With its white 100% leather seat and back stainless steel legs, this chair will add a bold statement to any space. 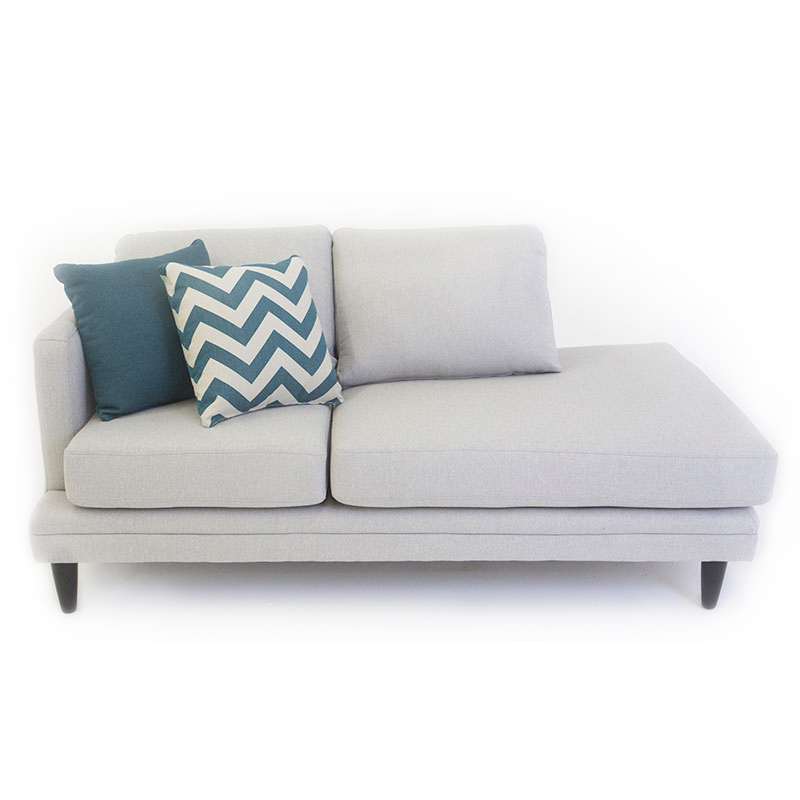 Pair with the Barcelona ottoman to create more of a relaxing and loungy feel. 31" x 31" x 30.5"